Complete lawn and landscape management solutions. Fertilization, weed, insect, and disease management. Fertilization, insect, and disease Management. Mowing, pruning, cleanup, and mulch. Get professional mosquito control and actually enjoy the outdoors. Welcome to Turf Tech Services. "A different kind of service. From a different kind of company." Turf Tech Services is a locally owned and operated company serving Millersville, Davidsonville, Crofton, Annapolis, and the surrounding areas. 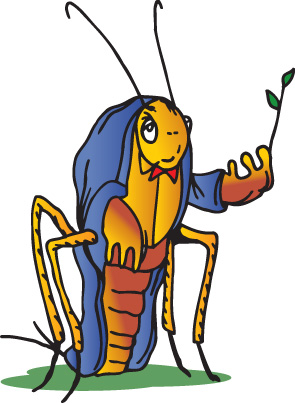 We provide complete landscape management solutions including lawn and ornamental pest control, landscape maintenence services, and mosquito control. Please take a few minutes to browse the website and get acquainted with us and the services we offer. At Turf Tech we strive to exceed your expectations by providing quality science backed lawn and landscape management solutions, dependable service, and building strong customer relationships. We look forward to putting our fifty plus years of combined experience to work for you. Call Turf Tech today to schedule a free no obligation consultation. We proudly serve Anne Arundle county including the Millersville, Annapolis, Crofton, and Davidsonville, MD areas. High quality comprehensive service programs designed for your properties specific needs. Turf Tech Services takes a customized approach to your services providing a more appropriate management strategy. 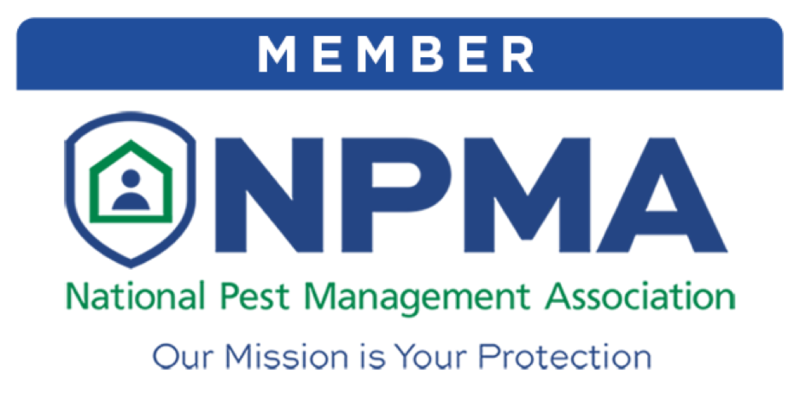 Utilizing Integrated Pest Management (IPM), Best Management Practices (BMP's), and sound cultural practices, individual service programs work in conjunction to provide complete lawn and landscape management solutions. Copyright © 2019 Turf Tech Services, LLC, all rights reserved.